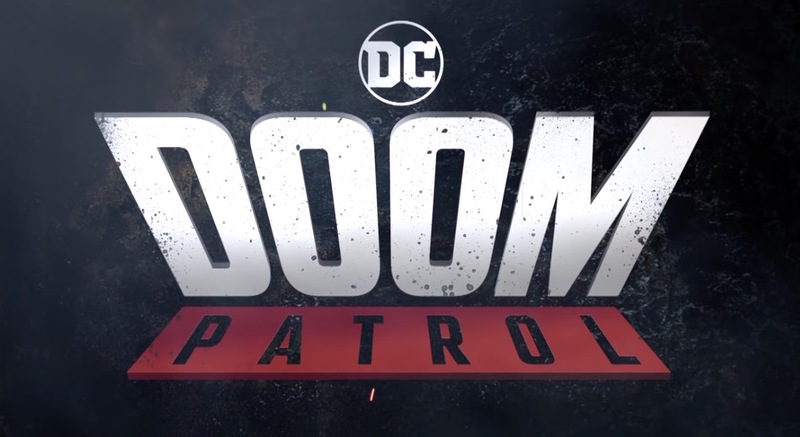 Doom Patrol: DC UNIVERSE! 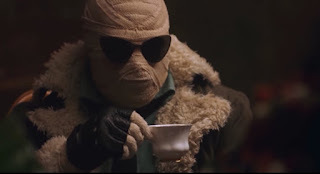 DOOM PATROL! EXCLAMATION POINTS!! !